Getting going on your DIY Adventure! There comes a time in all of our lives when we try our hand at a little DIY. There are a few reasons that most people turn to trying out fixing things up themselves. Perhaps the cost of bringing in casual labourers is taking its toll and you fancy saving a little cash. Maybe you have a little spare time on your hands and want to spend it creating new handmade items for your home. Some may just want to stop a partner nagging about that picture that’s hung a little wonky or the need for a new shelf. Regardless of your reasons, there are a few steps that you will need to take before getting started on your newfound passion for DIY. Here are a few tips to get you started. Safety first! Playing about with tools in an irresponsible way can result in serious harm to you and others around you. Remember that the dangers of DIY don’t end when you’ve put your tools away for the day. If you haven’t fitted something properly, there’s always the risk that it could fall or break in a way that could harm you, a family member, a friend or a pet. So make sure you know what you’re doing. 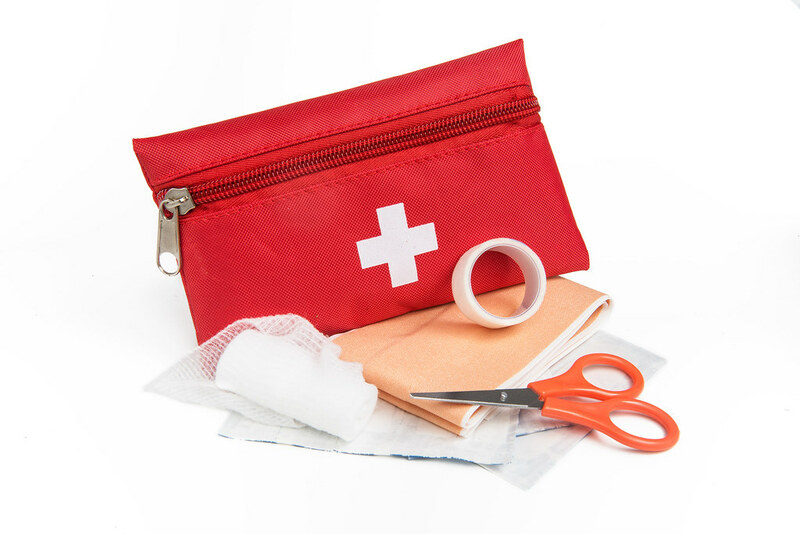 You should also make sure that you have a complete first aid kit at hand before starting any DIY project. This should contain all of the basics like plasters, bandages, bandage tape and antiseptic wipes. Just remember, if you’re tackling projects that involve mains water, or mains electricity then it’s okay to speak to professionals. Any plumber or electrician worth their salt will happily offer advice. No matter what your DIY project, there will be certain firm favourite tools which come into use time and time again. So invest wisely when purchasing your first tools. The key tool for anyone interested in DIY? The drill. Handheld screwdrivers are fine for little tasks here and there, but when it comes to bigger projects, you will need a drill to get the job done properly and securely. For ease of use, try out a cordless drill. The best cordless drill proves perfect for those who are less experience in DIY. There are no wires to get tangled up in and it will give you much more freedom of movement. If you are planning on building your own furniture, or other similar projects, you might also want to invest in some sort of mechanical saw. This may be a circular saw or bandsaw. Whichever you choose, you’ll come to realise that mechanical saws give a much more precise cut and a cleaner finish. The little things can be anything you’d find in a standard toolbox. This includes drill bits, screws, screwdrivers, nails. The list goes on. Just make sure that you are well stocked up on all of the little bits and bobs so that you aren’t interrupted by numerous trips to the shops mid-project. This will ensure that everything is kept running smoothly and your work will be completed as quickly as possible. What tips could you offer a DIY beginner? Drop a comment below! What Can Dads do to Earn an Extra Income in the New Year? 14 hours ago by kiphakes Getting ready to record something later..